WHERE WILL YOUR HOVERCRAFT TAKE YOU? 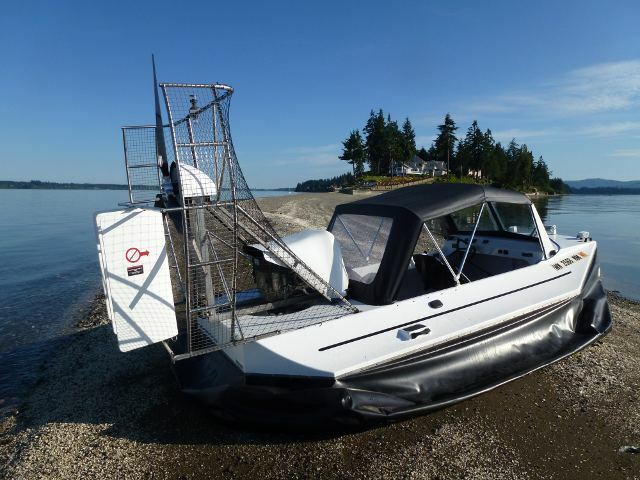 WHY CHOOSE AMPHIBIOUS MARINE HOVERCRAFT? Amphibious Marine Inc., has a design forged from real world operation dating from 1965, with a focus on cost-efficient low, maintenance craft. These craft are used as work boats, lifesaving equipment or personal exploration. 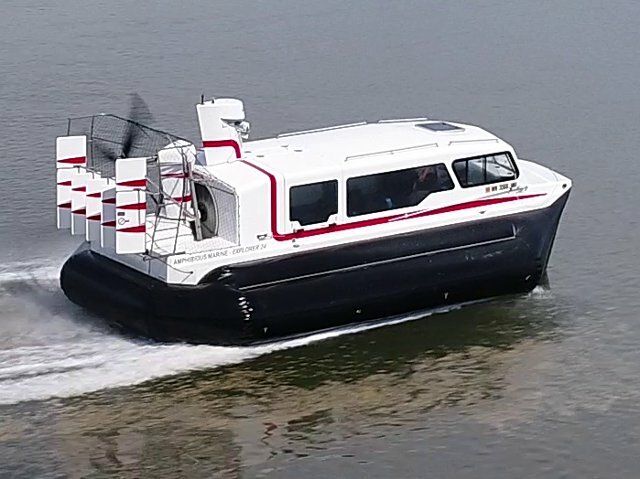 Our dedication to economical, lightweight, simple and efficient designs have allowed our business clients to use our hovercraft for many revenue positive endeavors. 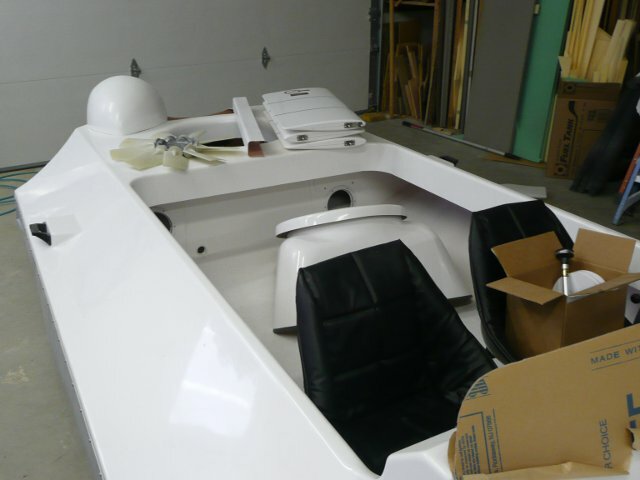 Amphibious Marine, Inc., manufacturers hovercraft for a variety of applications. Commercial hovercraft for businesses such as tourism, remote hunting & fishing lodges, oil & gas service/survey, gold mining, and cargo transport on Alaskan rivers. Search & rescue (SAR) hovercraft for flood rescue and airport rescue in mud flat or marsh areas. Personal or recreational hovercraft are used by many for; remote cabin access in Alaska, Canada and any place where ice, shallow water capability and great fuel efficiency are important. Others value the ability to explore further than traditional craft can reach. These rugged, custom built hovercraft can negotiate rough water, even up the inside passage North to Alaska, rivers, rapids, swamps, mud flats, & ice, while carrying heavy loads, with low noise and high fuel efficiency. Durable construction feature cored carbon/glass fiber vacuum infused composites, stainless steel, anodized aluminum, urethane coated skirt fabrics. We also provide a full service hovercraft maintenance, training and repair service.